A small to medium-sized upright tree. Spring leaves are red and bright pink-red, quickly changing to purple-red for summer. Autumn colour is bright red. 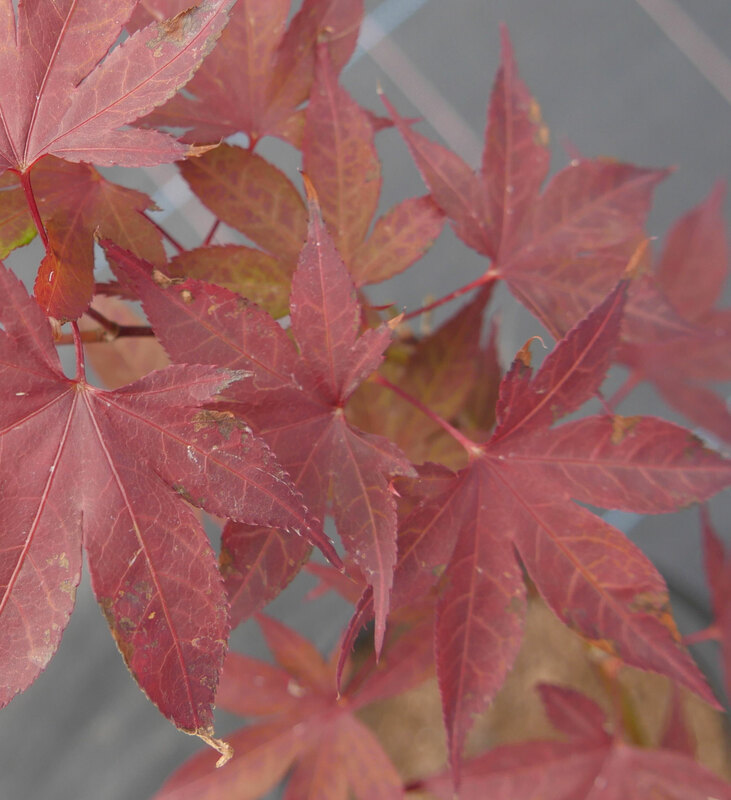 'Red Baron' is a reliable tree for the smaller garden.